The East Coast is being throttled by Winter Storm Jonas. The road in Durham is iced over with an inch or two of sleet. There is some snow mixed in there, too, for flavor. I have POWER though. Electricity is the best. Sleet is much better than freezing rain when it comes to that. 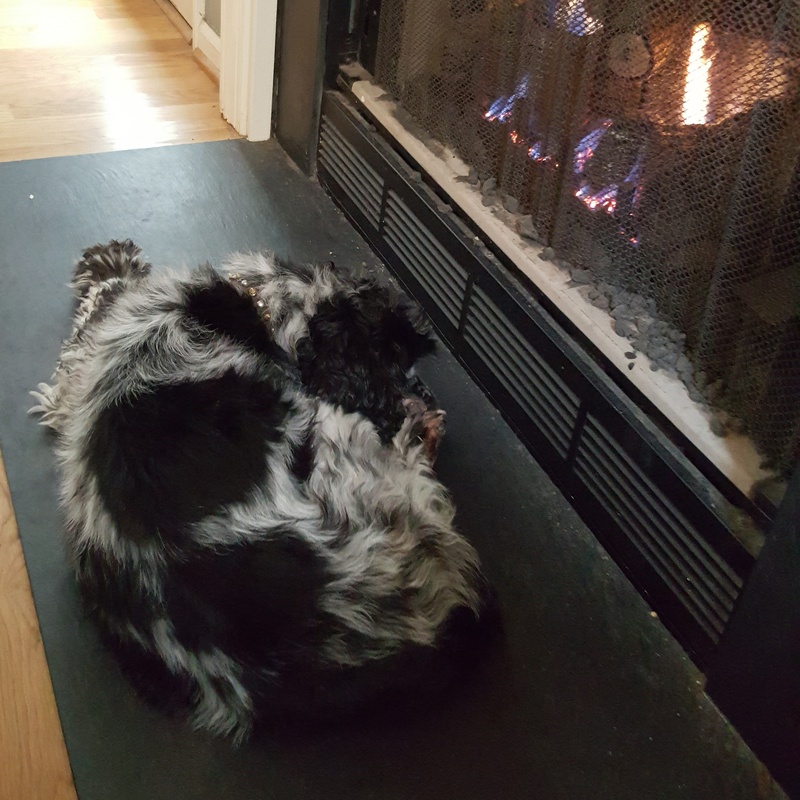 My dog Simon – who will be sixteen in February – is spending the snowstorm curled up by the fire. Me – I’m catching up on my reading! 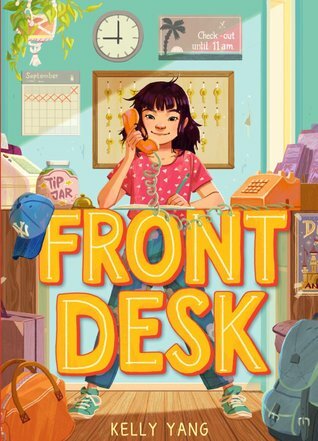 First, it’s the THE DISTANCE BETWEEN LOST AND FOUND by Kathryn Holmes. Afterwards, I’m going to start on BOUNDERS by Monica Tesler. Then, PAPER WISHES by Lois Sepahban. Snowstorm reading is the best reading – especially while beside the fire with an old dog. Thoughts on some of the great books I’ve read lately.